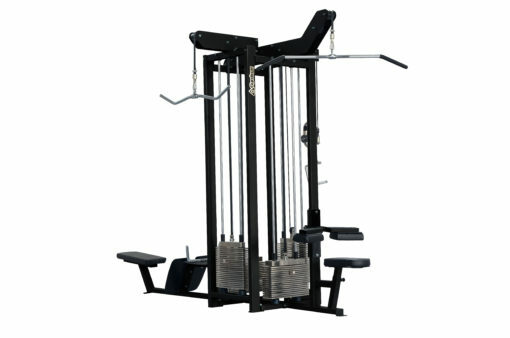 Gymlecos four way station is a multi jungle systems machine which is very practical for your gym. 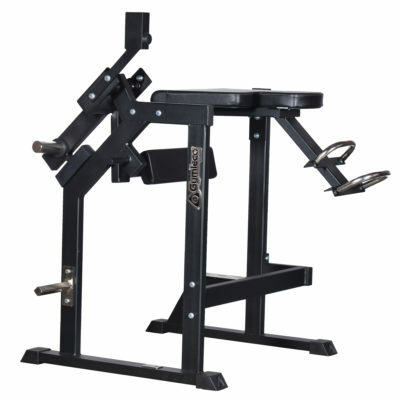 Train the upper body in the most effective way with this machine. Optimizing your gym by collecting all the pulleys in just one small area of the room. 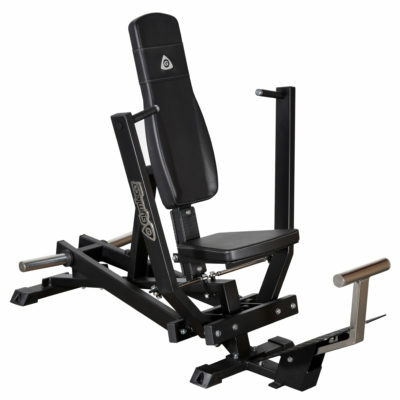 Combined here are lats, seated rowing, cross pull and triceps/biceps lift and it all takes up minimal floor space. 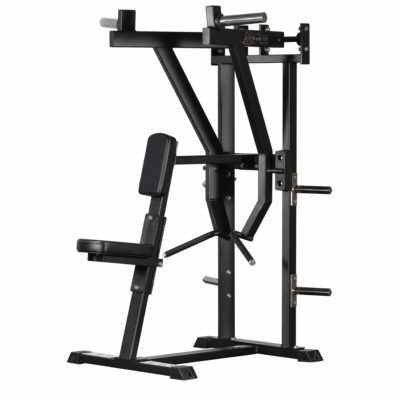 This multi jungle machine can be favorably complemented by our half cross pull – 225B (see no. 215K) to optimize functionality and save space. All exercises are executable simultaneously.